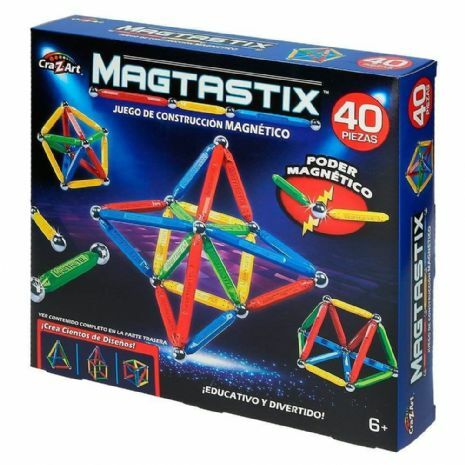 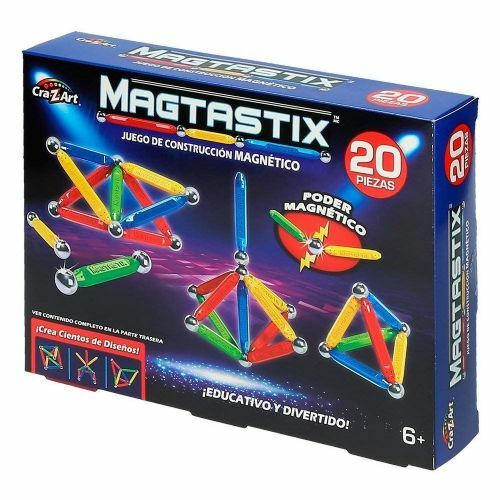 Get ready for mega Magnetic power with this Magtastix 40 piece Building Set! 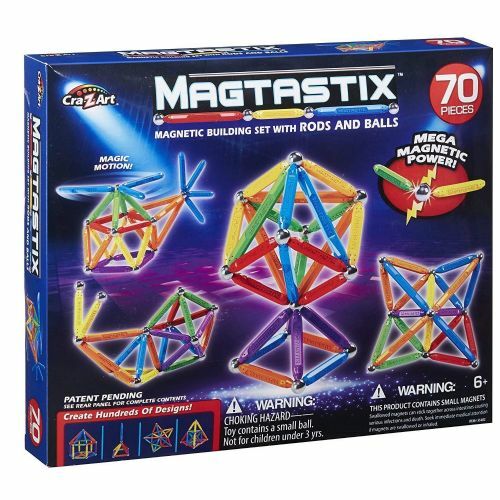 Create hundreds of cool designs with a combination of magnetic rods and metal balls. 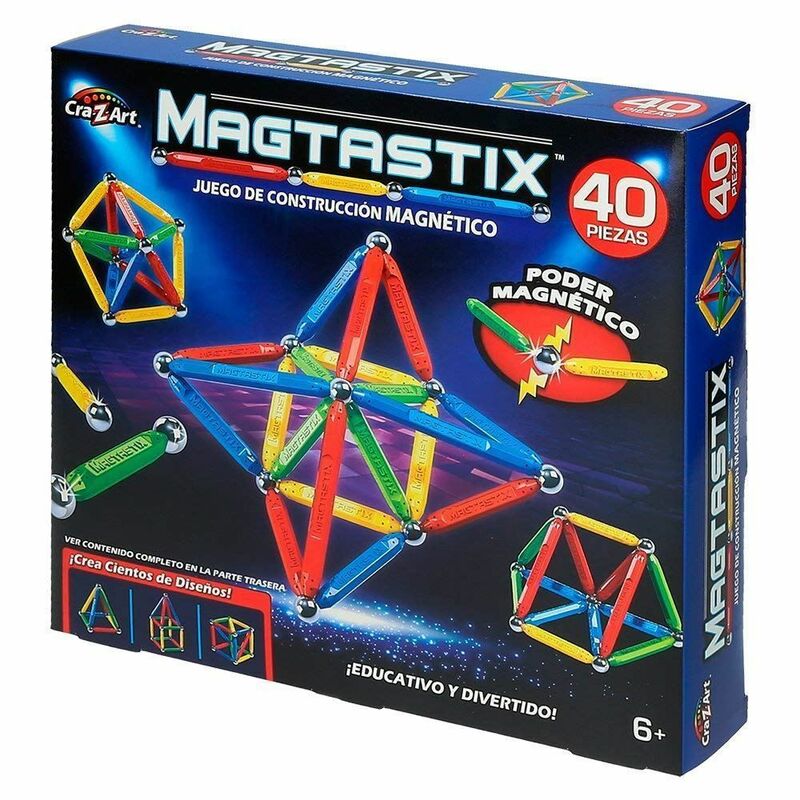 Teaches critical STEM (science, technology, engineering and maths) skills. 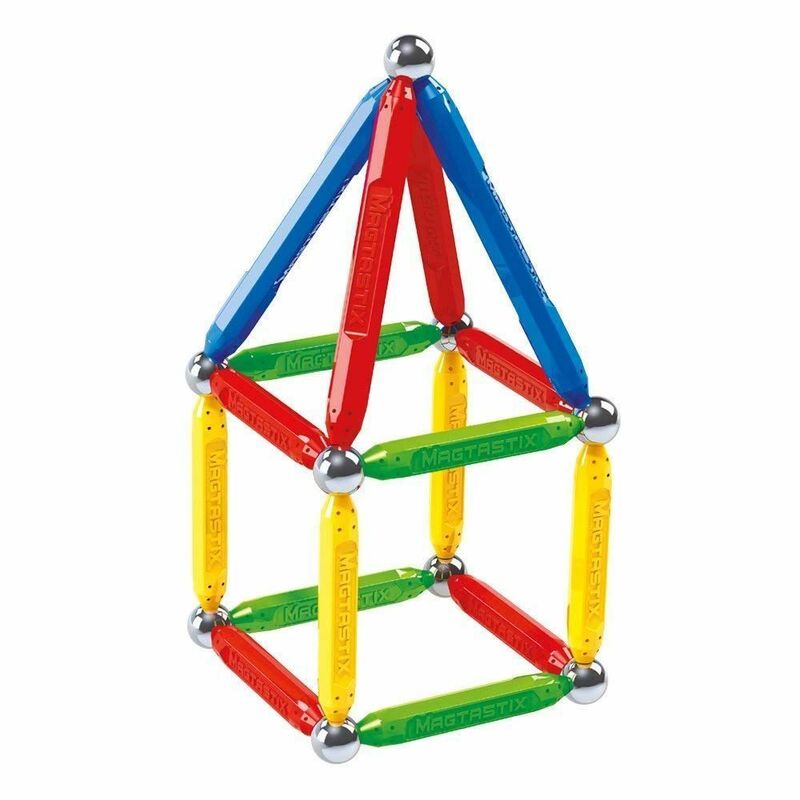 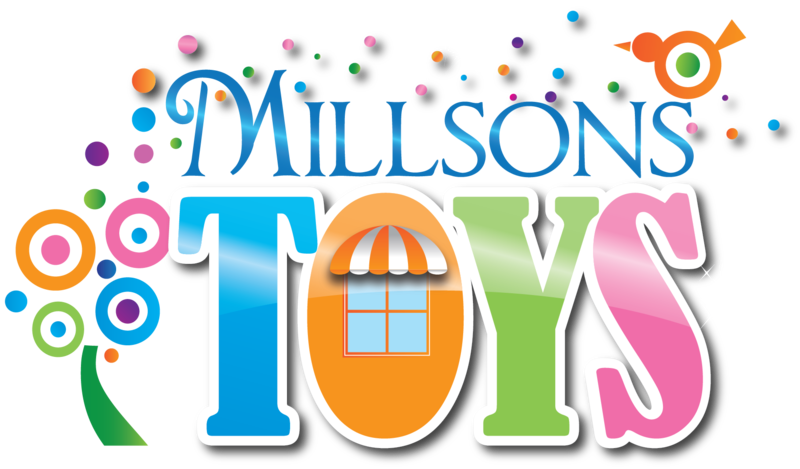 Create 100's of cool designs and awesome structures.